ARC welcomes the submission of Child Protection Bill to the Parliament and announces the intention to conduct a civil society consultation on the bill. The new Child Protection Bill will replace the Child Protection Act of 1991, and is, at present, at the committee stage after the initial reading of the bill on the Majlis floor. 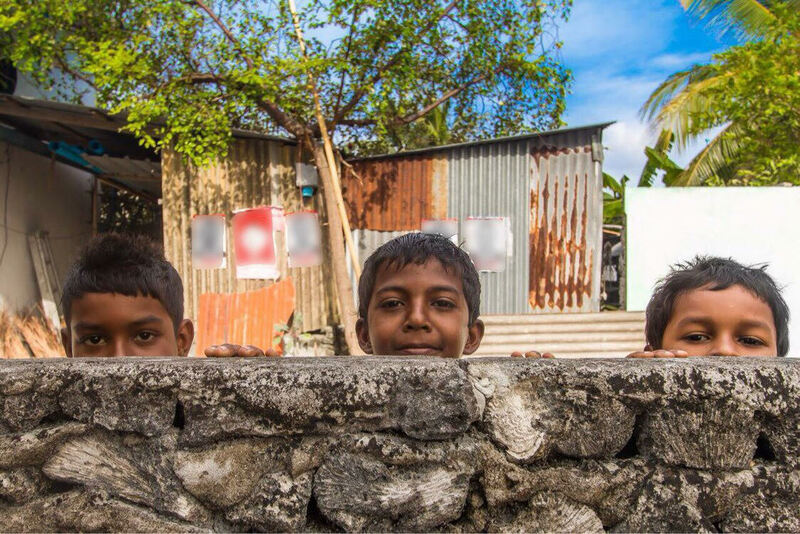 ARC believes that this bill and the ensuing debate in the Parliament and elsewhere is an opportunity to enhance government policy and to reflect on, and build upon, on the existing child protection system in the Maldives. The consultations on the bill prior to its adoption in the parliament, including among stakeholders, civil society actors and by the general public is important, and ARC calls upon relevant stakeholders to discuss and propose recommendations for further strengthening it. ARC’s proposed consultation would hence be an inclusive process with civil society actors in child protection, gender equality, children with disabilities, family protection, prevention of substance abuse and civil and political rights, all of which are areas that are covered in the current bill. “This bill, if adopted, will be a paradigm-shift for the Maldives’ child protection system as it enhances the existing system and introduces new tools to protect the Rights of the Child, in the country. At this significant juncture, it is essential to ensure that the bill fully reflects Maldives’ international commitments,” Zeena Zahid, ARC’s Executive Director noted about the bill. Among several new measures outlined, the bill introduces a child protection council to coordinate the State’s efforts in child protection and creates a children’s ombudsman to monitor the implementation of the Child Protection Act. Furthermore, the bill also creates a Child and Family Protection Service to promote the rights of the child, to provide protection for children in need and to promote the interests of children. ARC takes this opportunity to also reiterate calls upon the State to submit the Juvenile Justice Bill and Amendments to the Family Act of 2000, on an urgent basis, as they are critical for the full implementation of the proposed Child Protection Bill.